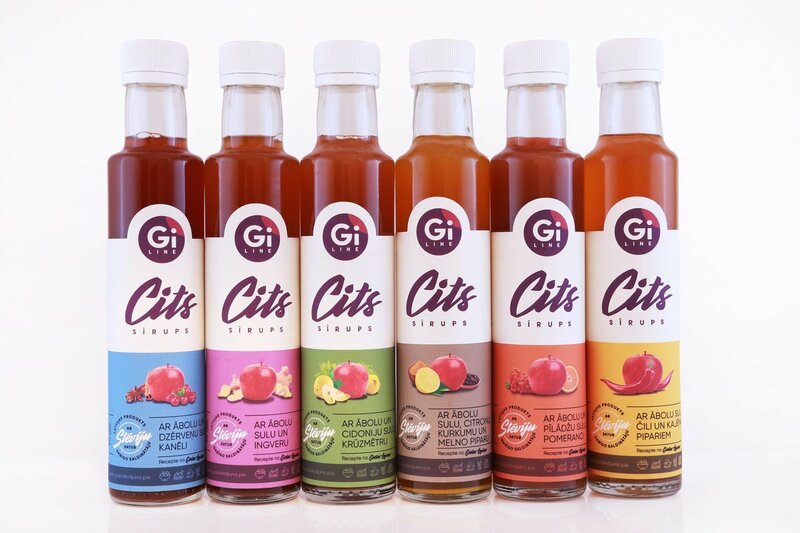 Syrups for sweetening hot drinks and preparing refreshing drinks. Made from natural apple juice, with added extracts of fruit pectin and stevia. Contains ~ 20% fructose.